Blog » The Fantastic Family » Bring a Friend and Get a Discount! We do love when our clients benefit from our services, and that’s why we are very pleased to introduce to you our Referral Programme. If you have a friend that you believe can benefit from one of our services, your recommendation can save him up to $15 off the price on the first booking and get you a $15 AUD credit for your next booking! The terms are really easy and when the service has been paid and completed you get $15 in credit which you can use for your future bookings. 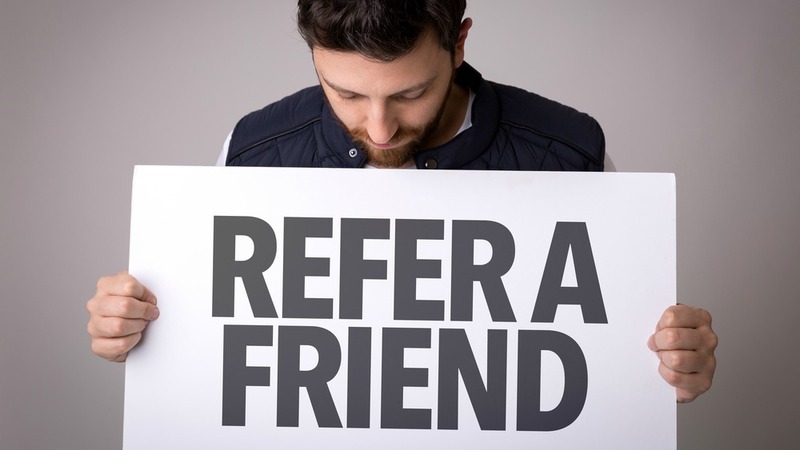 The way it works is you, as a user of our service, refer a friend of yours through a referral link. They then have to create a Fantastic Account through the link by using a personalised referral code at registration. After that, the referred has to make an online booking that has to be successfully carried out. The service has to be paid in full and then you will receive up to $15 AUD in credits to your account, which you can later use for your own booking. This brings to you the opportunity to show your family and friends a great service which they can try at a discount for themselves. 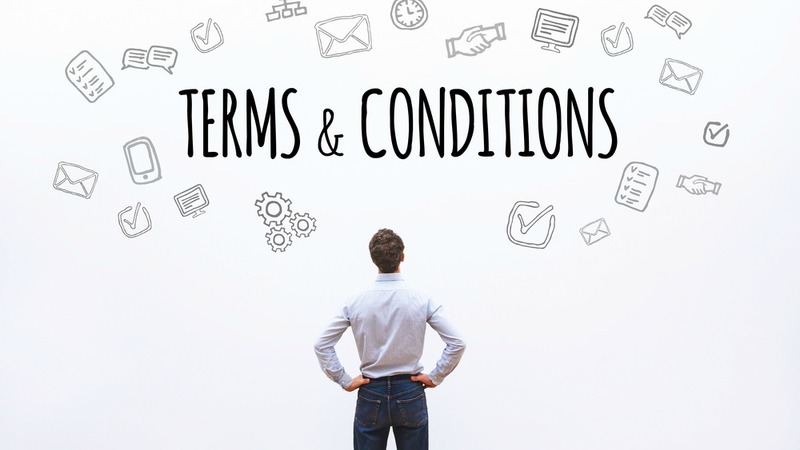 There are some crucial things that you have to keep in mind in order to be sure that both you and your referral will get a discount. The essential thing is that once you refer them to our services they have to make an online booking. An online booking is considered either a booking made through the booking form, from your Fantastic Account, or from the GoFantastic app. It’s very important to understand that a booking made from the chat form on our websites aren’t considered as an online booking. This applies to bookings made over the phone too, they do not count as online bookings. The discount will automatically appear in the account of the referral and the discount of the person you referred will see it when they enter the code when at signs up.